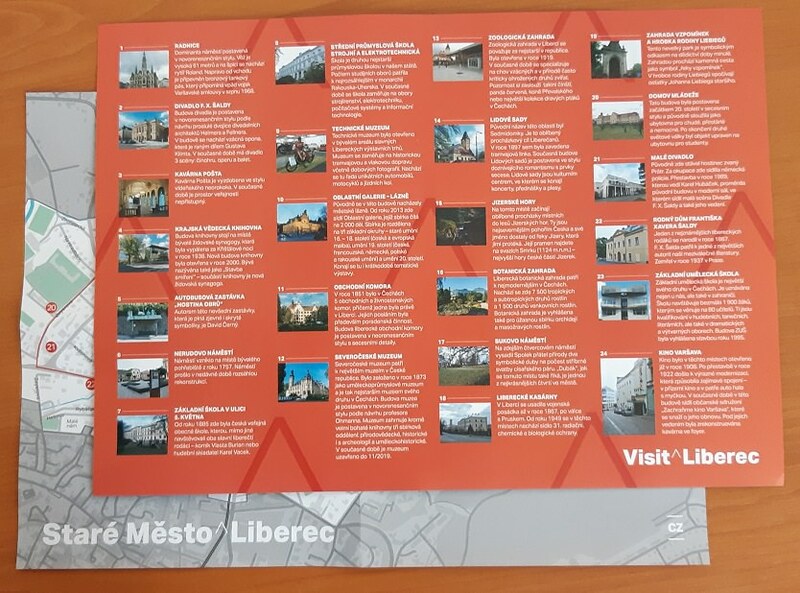 The City Information Centre Liberec has prepared for you walks along the Liberec districts, which will introduce you unusual places, remarkable buildings and interesting information about them. You can pick the maps up for free in the City Information Centre or download them as PDF files. We wish you to spent a nice time during the walks. Experience the city in a different way! Anyone planning to visit Liberec should definitely not miss taking a walk through Staré Město (the Old Town). It is not an overstatement to say that it is one of the prettiest parts of the city. You will have the opportunity to admire the most precious architectural jewels you can find in the city, and at the same time to enjoy a pleasant walk. 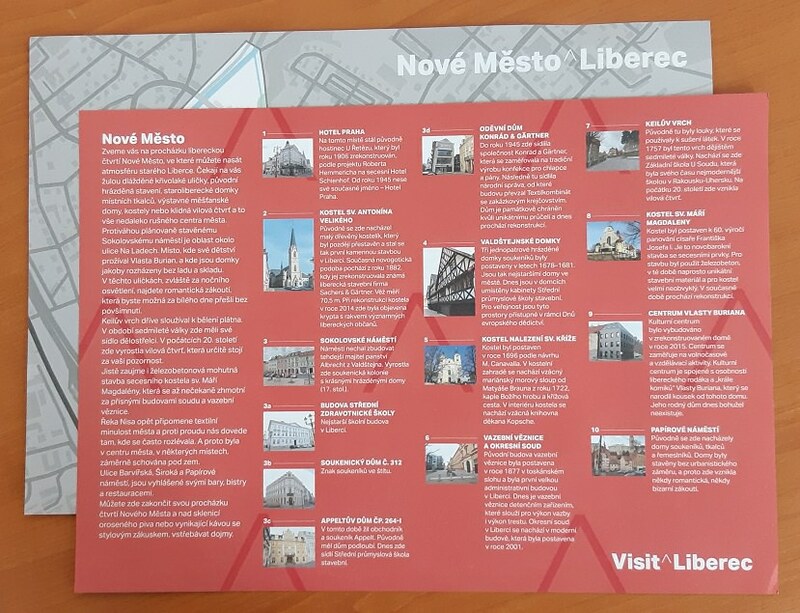 Let us invite you for a walk through Liberec´s New Town, where you can soak up the atmosphere of old Liberec. You can look forward to winding streets paved with granite, original half-timbered buildings, old houses of local weavers, imposing burgher houses, churches and a quiet residential villa suburb – all of that in proximity of the busy City Centre.